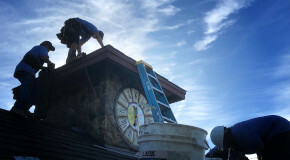 Roofing is what we do. 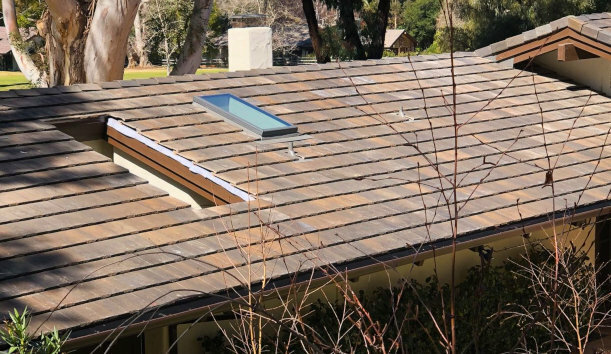 We understand how important a roof is. It's an investment. It protects your home, your belongings and your family. We always keep this in mind, no matter if you need a new roof, a roof repair, or new gutters. Our personal, professional service begins at the initial consultation and extends through every stage of installation. 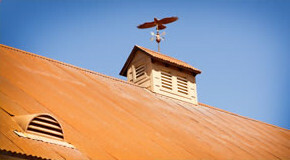 Beautiful, dependable roofing and satisfied customers are our specialty. 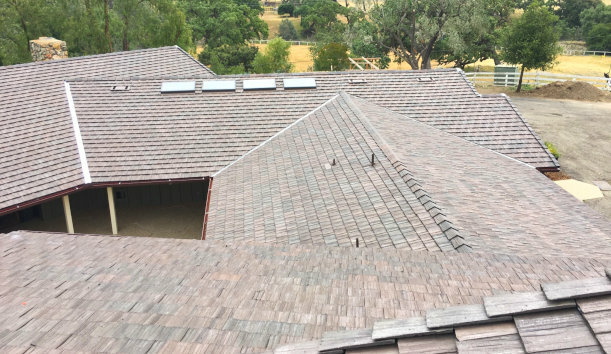 Our roofing experts will consult with you, discuss your needs, and help you select the best roofing option for your home or business. 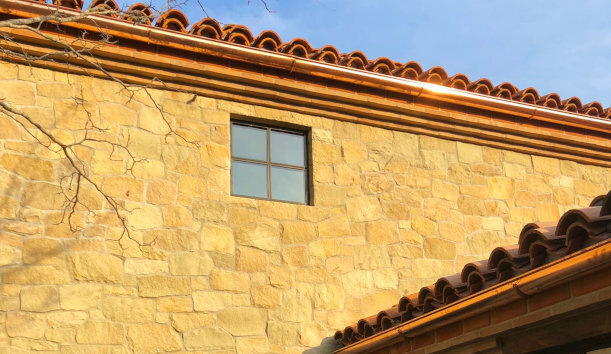 We offer clay tiles, composite shingles, concrete tiles, s-tiles, roof coating, single-ply tiles, slate, standing seam & corrugated metal roofing styles. Roofing is what we do. We understand how important a roof is. It’s an investment. It protects your home, your belongings and your family. We always keep this in mind, no matter if you need a new roof, a roof repair, or new gutters. Satisfied customers are our specialty. 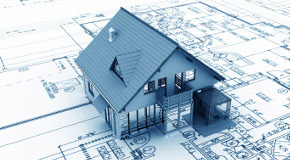 Building a new home or adding an addition? Email or drop off your plans and our team of estimators will get working to provide an accurate and competitive bid for your project. 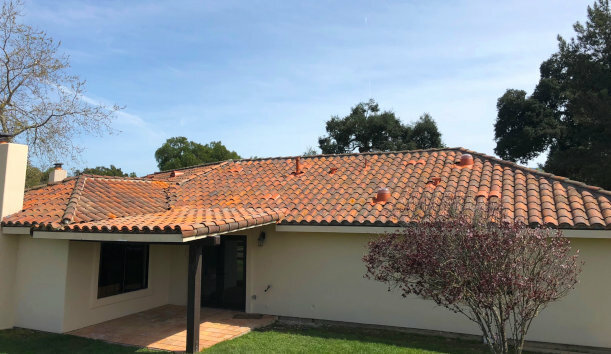 Residential or Commercial Reroof? No job is too big. 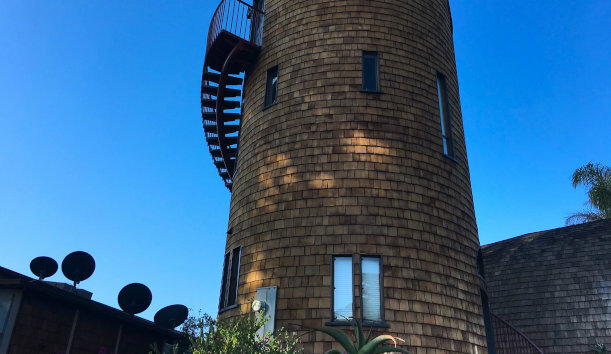 We treat each roof as if it were our own.